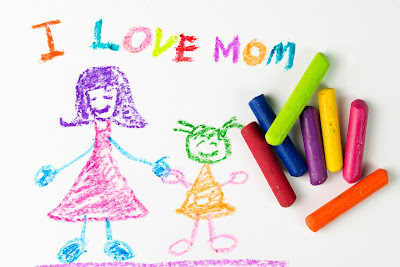 "Mother’s Day is a celebration honoring the mother of the family, as well as motherhood, maternal bonds, and the influence of mothers in society. 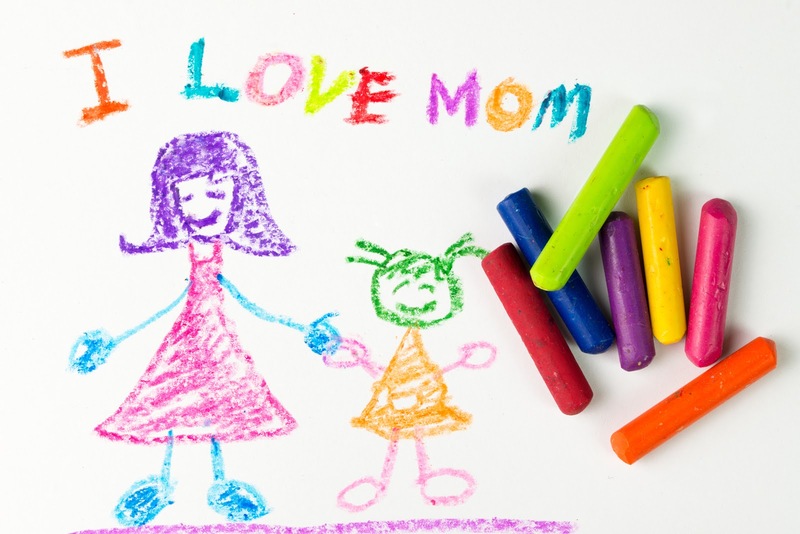 Mother's Day is celebrated in more than 46 countries throughout the world. On this day, some people spend time with their mother, some people pray in churches in honor of mothers, while some gift them presents on this day to express their love. Some may have lunch or dinner at home with the family.